Founded in the year 1983, at Delhi (India), we, “Magtronic Devices Pvt. 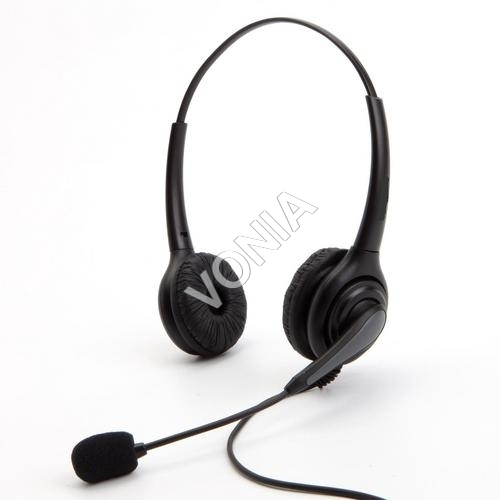 Ltd.”, are a leading organization and known as the outstanding organization engaged in manufacturing, trading and supplying an exclusive range of USB Headsets, Vonia Cable, Headset Accessories, Conferencing Solutions, Call Center Dialpad etc. Offered range is precisely manufactured using optimum grade raw material and advanced technology under the guidance of skilled professionals. Above mentioned products are tested on rigorous parameters of quality using advanced testing tools and devices. These products are extensively demanded in the market due to unique features such as optimum quality, excellent performance, dimensional accuracy and high durability. We wish to reiterate here that our offered product is the voice of the future and has top of the line products in Headsets for various applications.